Display your pride in Medford's History. Order a historical marker showing the date your house was built. Historic House Marker Program. This six-year correspondence between Timothy Fitch, a Medford resident, and a ship captain of Fitch named Peter Gwinn occurred between January, 1759 and October 1765. See the letters with transcriptions. April 11, 2019 – Happy Spring! We have crocuses on the front garden! Look at our upcoming events below and learn about our new exhibit. Join us for our Annual Meeting on May 10 at 7:00 PM. Our annual meeting is a time to celebrate our accomplishments and elect a new Board of Governors. All members of the community who enjoy history, especially Medford History, are invited to attend; only MHSM members are permitted to vote on the slate of elected Board positions. Refreshments and conversation follow. **Please consider becoming a MHSM member or donating to MHSM at our Paypal link. We count on members and donations to thrive! 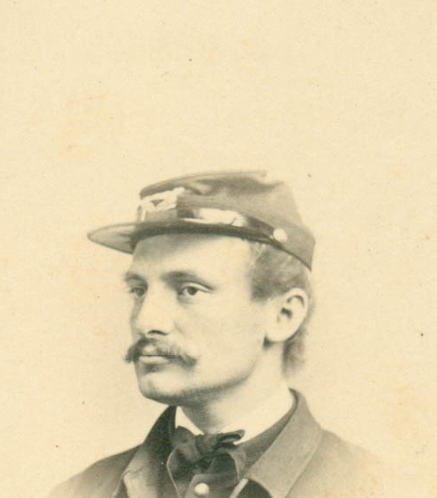 An historical series featuring Medford Abolitionists and Heroes of the Civil War Presented by: Medford Historical Society & Museum, Medford Public Library, Royall House and Slave Quarters, West Medford Community Center, and the Medford Arts Council. EXHIBIT HOURS: Sundays, 12:00 – 4:00 PM or by appt. Medford Historical Society & Museum, 10 Governors Ave. Learn more about the programs for Lydia Maria Child: Author & Abolitionist including the Exhibit “Gathering up the Fragments”, talks and walking tours on our Events page. 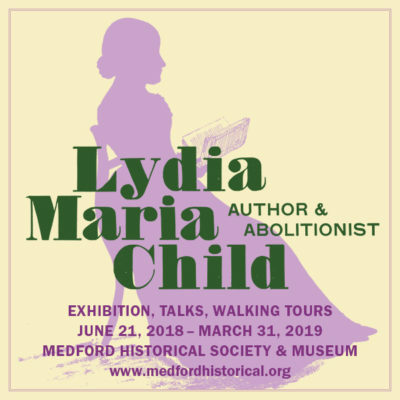 Lydia Maria Child: Author & Abolitionist is funded in part by a grant from the Medford Arts Council, a local commission that is supported by the Massachusetts Cultural Council and the City of Medford. Funding is also provided by the Tufts Neighborhood Service Fund. 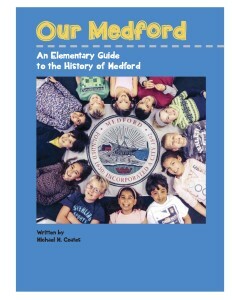 We are proud to introduce “Our Medford,” written by Medford teacher Mike Coates for kids and anyone interested in an illustrated introduction to Medford History. 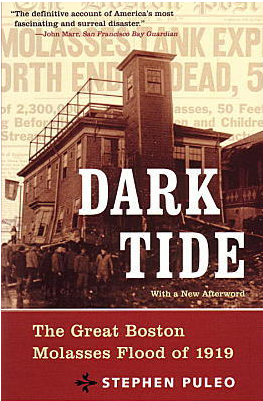 The book began to be used in the Medford grade 3 classrooms in fall 2016. Click here to view the book online. Printed copies are available for sale at MHSM for $20. All proceeds benefit MHSM’s educational programs. This program is supported in part by a grant from the Medford Arts Council, a local agency which is supported by the Massachusetts Cultural Council, a state agency.